Smart watches are in trend with the upcoming new technologies. It can serve for variety of useful operations like searching stuff on internet, fitness tracking etc. 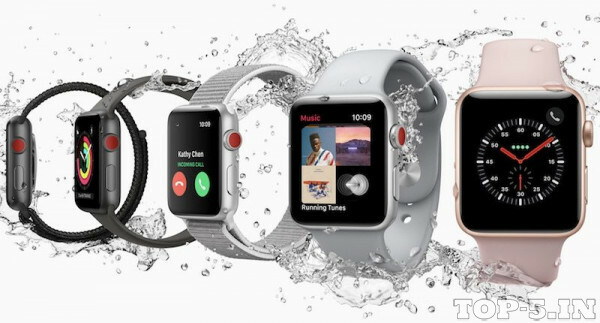 Apple Watch Series 3 GPS has ion-X glass and also support force touch. It can monitor heart rate, calorie burnt, step count easily. 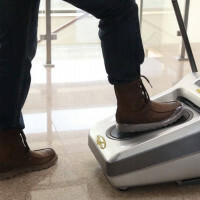 It has different activity rings to visualize stand, move and exercise actions. Only compatible for Iphones. 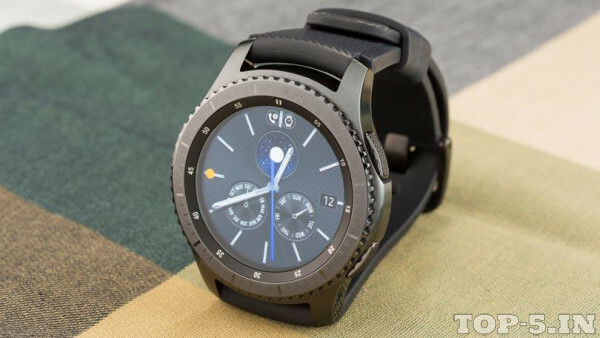 Samsung Gear S3 is a super cool smart watch, highly recommended for sports and trekking usage. 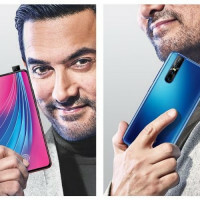 It is compatible with Samsung Android, other Android, iOS (bluetooth) and iOS (stand alone). The look of the watch can be transformed by changing watch face with preloaded designs available at the Gear App Store. 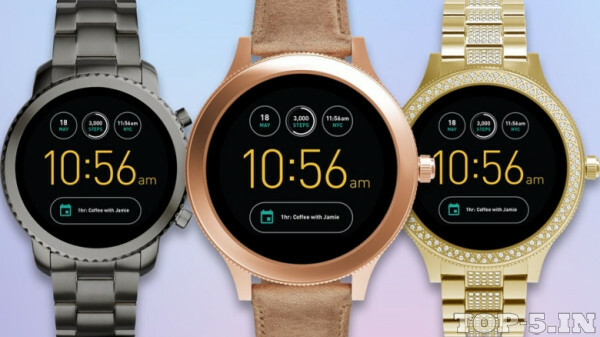 Fossil Gen 3 Q Explorist is powered with Android 2.0 OS, and is compatible with all devices with version Android 4.3+ or iOS 9+. It is super cool gadget to track number of steps, calories burnt and distance covered. It can be customised with your dress code by altering watch faces and interchangeable straps. Amazfit Stratos Multisport is compatible with Android 4.4 and above systems, iOS 9.0 and above systems. It tracks activity like running, walking, cycling, swimming, elliptical machine, mountaineering, trail running, triathlon, tennis, soccer and golfing. It also measures maximum oxygen consumption (VO2max), exercise load (TD) and recovery time. 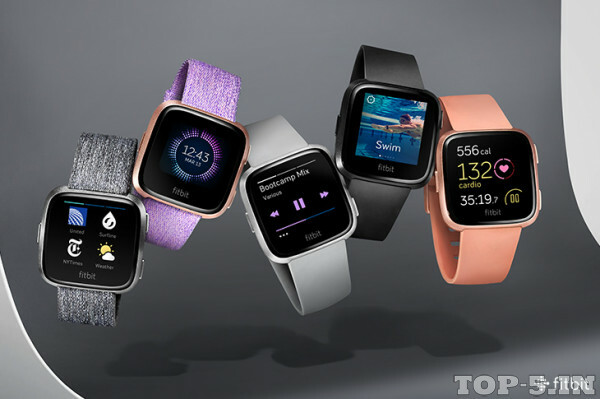 Fitbit Versa is compatible with Android 4.3, iOS, Windows 7 and above. It is available in 5 color shades - Black, Lavendar, Charcoal, Peach and Gray. It is lightweight, and swim-proof watch which enables you with tracking health and fitness monitoring.